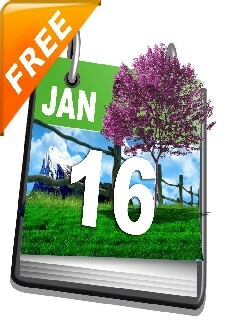 Want to have Beautiful Nature in your calendar? Now see the calendar with Nature Images! Check day and date of 2011-2012 from Nature Calendar. An attractive Nature Images for each month. Options menu helps you to change Images. 35 Free New Escape Ga..